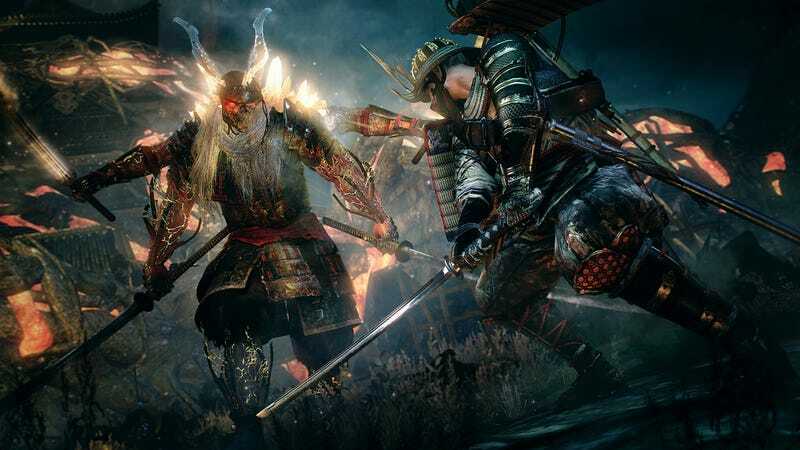 Nioh’s final DLC Bloodshed’s End releases on September 26th. Nioh’s final DLC Bloodshed’s End releases on September 26th. Among the additions will be a perpetual battle mode called ‘The Abyss,” which I guess means the bloodshed isn’t really ending at all.